Our birder Lee Pauser was at Cinnabar yesterday doing a preseason check and things were very positive. For the past few weeks I have noticed a lot of barn owls flying around the course in the pre-dawn hours. 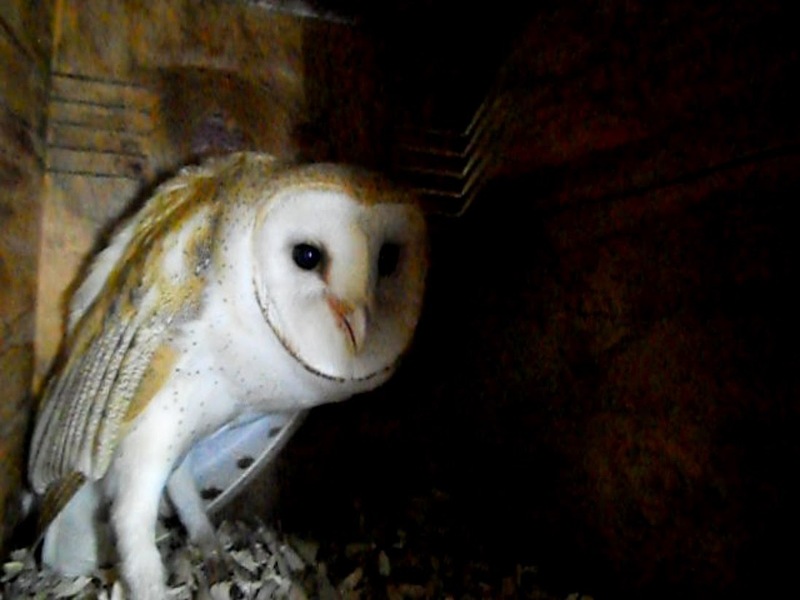 Lee noticed one female in a box and another barn owl flew out of a box as he was approaching. Lee also had a first for Cinnabar Hills and that was the siting of an American Kestrel on top of a kestrel box. He has heard them out here many times, but they have never taken up residency here. Maybe this is the year.